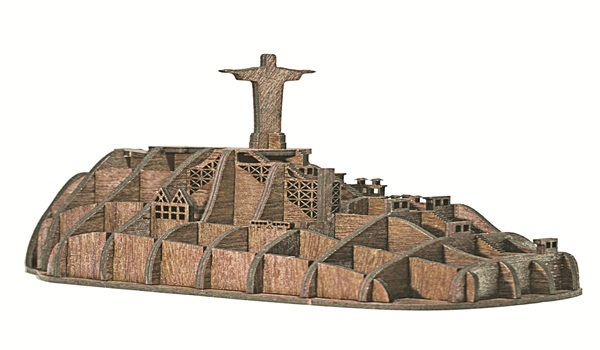 Terravixta, a local brand, creates Christ the Redeemer miniatures from sustainably procured wood, and you can have fun setting them up. Choose from options like the Arcos da Lapa, Sugarloaf Mountain or the MaracanA? Stadium. Rs 5,000 approx onwards.